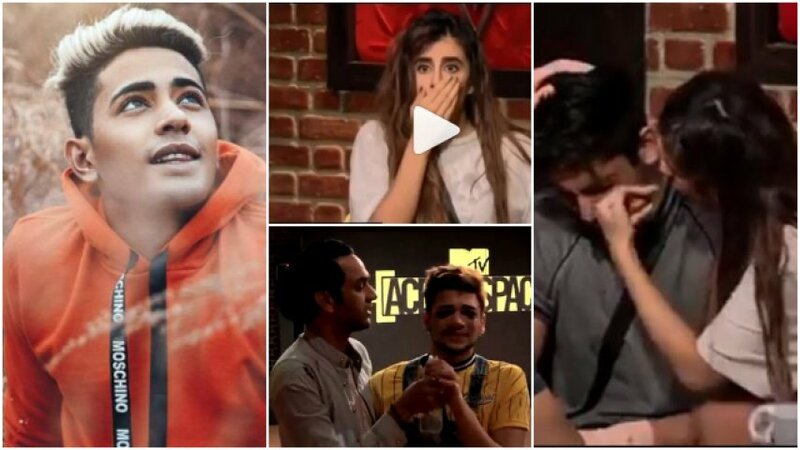 Danish Zehen is one of the most famous contestants of the reality show Ace Of Space. Internet sensation and YouTube content creator more than 440,000 subscribers whose channel also includes DIY tutorials and hairstyling tips. He went on to become an Ace Of Space contestant. Danish Zehen is tattoo lover. Before fame, he is originally registered for his YouTube channel in October of 2012. He gets so famous due to his music videos. He has performed live like a rapper and his hip-hop dancer. He has also done some modelling as seen on his Instagram account which is followed by more than 700,000. He is from Mumbai, India. He has a younger brother named Mirza Saqlain. He suddenly passed away in a tragic car accident. To know the bad news of the accident of Danish everyone gets shocked and breaks into tears. Only tears had Danish Zehen’s ultimately demise brought to everyone, including his Ace Of Space friends Divya, Pratik, Varun and Fizah. The 21 years old social media star met with an accident when he was returning back after attending a wedding. The unfortunate incident took place on the Vashi highway where Danish died on the spot. Last night, we brought you the visuals of his last rites when thousands of fans came to bid him a final goodbye. 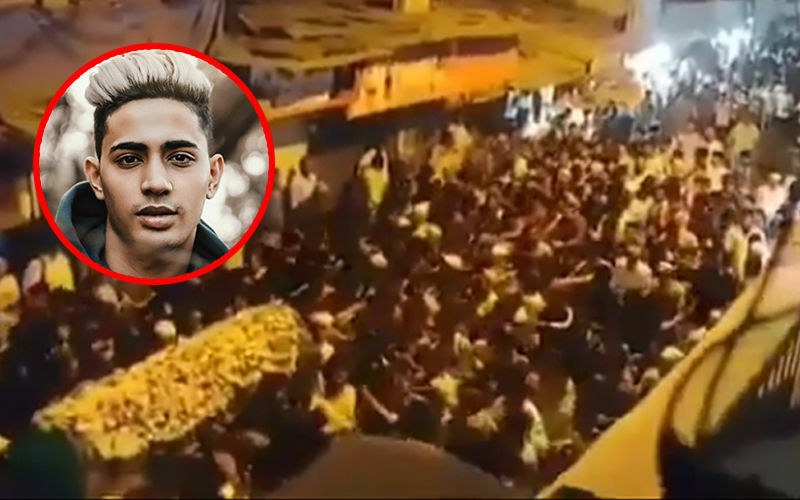 Danish’s last rites were conducted last evening and thousands of fans gathered to bid him goodbye. Videos of his mortal remains being for the burial are doing the rounds of social media. vikas Gupta, who hosts Ace Of Space, was also the part of Danish last rites. Danish’s You tuber channel has over 3 lakh subscribers. He was a well-known social media influencer who reviewed and promoted a number of brands. He was characterised by his blonde hair, which was an instant hit among the youths.